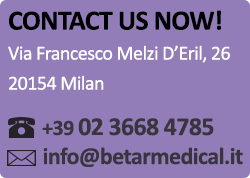 Betar Medical is a new medical cosmetic clinic in Milan. Our team provides a wide range of high quality face and body treatments, using the most recent and non-invasive techniques. We focus on our patients health and wellness, welcoming them in a pleasant, comfortable and safe environment. 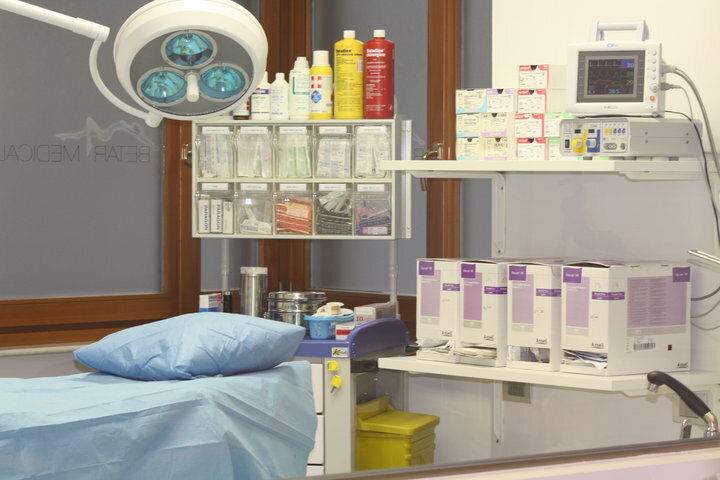 Our facility consists of three areas: consultations, treatments, and an outpatient surgical room for surgeries held under local anesthesia. The surgical room is also available for rent.